Courses shown are for information only. Refer to Sailing Instructions for exact start & finish locations. GO HERE for full-frame new-window chart. YB Tracking specialises in tracking and communications using Iridium satellites - getting data to and from devices in very remote locations, where no other communications are possible. They track events all over the world, from 1-person rowing attempts, to 500-yacht races and regattas. 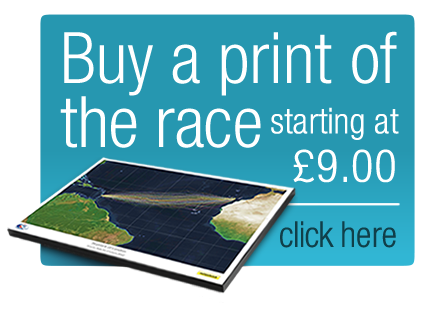 Covering yacht races, adventure sports, car rallies, individual events, motorbike expeditions and more.